Did you know that it takes anywhere from 200-500 years for an aluminum can to decompose? A glass bottle takes up to 1,000,000 years. Keeping the roadside litter-free is a task that is undertaken by many groups across the United States, and for the Byway it was an action that could not be ignored. 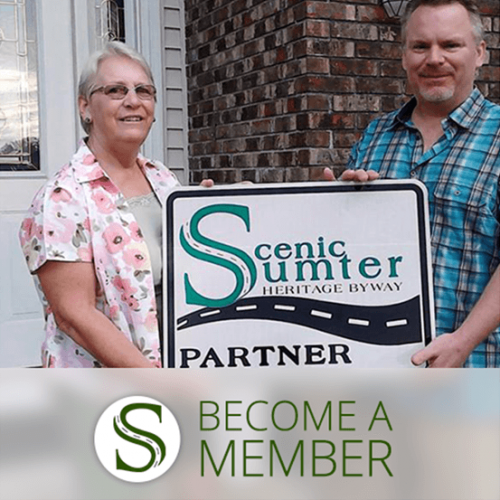 In mid 2012, the Scenic Sumter Heritage Byway adopted a segment of CR 476B through the Sumter County Adopt-a-Highway Program. Dawn Cary, CME Treasurer/ Secretary and committee leader in charge of this initiative, contacted the County to establish quarterly Byway clean-up events. These events are held quarterly on Saturdays at 9:00 a.m. with the next event scheduled for March 28th. The CME posts information on the Byway’s Facebook site alerting friends to the upcoming events. 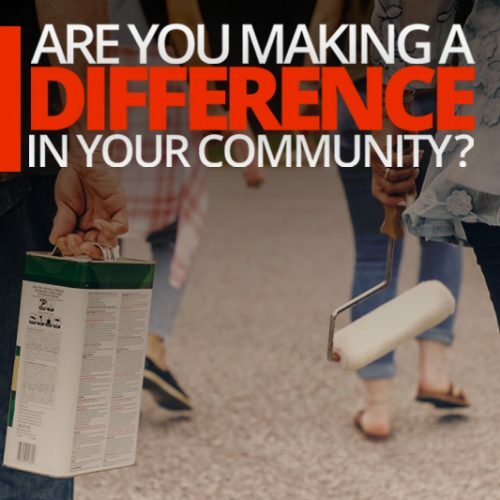 According to the CME, this is a great opportunity for community service hours and for finding objects that one would not think to find along the side of the road. 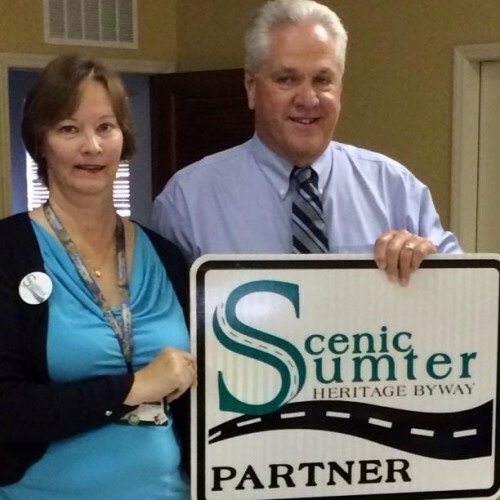 The Sumter County Adopt-a-Highway program has helped improve the appearance of the county’s right-ofway since 1996.